Last Wednesday, my poppet and I went to The Rent The Runway Holiday Party at The W. We had such a great time. This was my first fashionable event of the year, and I have successfully crossed that off my things to do list. Lots of haute dolls and dapper gents enjoying haute clothes, fancy food, and plenty of spirits. My sis (aka my poppet) and I had so much fun looking at the clothes. Lots of oohs and ahs! 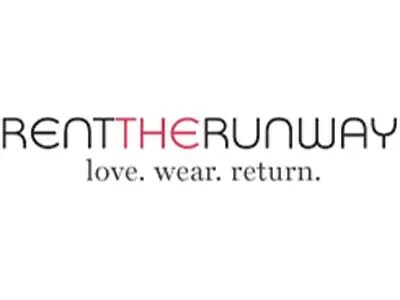 If you don’t know, here is a little more about Rent The Runway. Rent The Runway is an affordable way for you to wear haute clothes from your favorite designers. Love a look. Wear a look for 4-8 days. Return the look. Save money while looking fab, how could you not love this idea. BTW…you get $50 off your first rental when you use promotional code 50OFFRTR4783 for new customers. That was a fun event! I do believe I saw you and that fabulous skirt! Yeah!!!!!!!!!!!!!!!!!!!!! Hopefully we'll meet at another event.